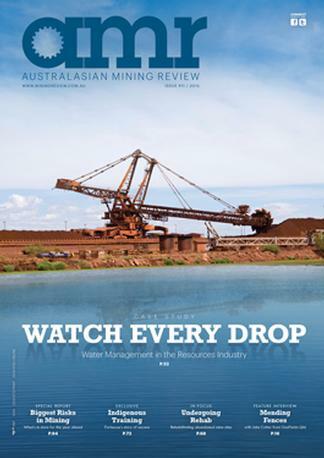 The Australasian Mining Review magazine is an independent voice for mining and energy across Australia and Asia. Each edition of the publication focusses on key developments and projects in the Australian mining industry along with featuring Australian mining towns, relevant expos and conferences and other issues affecting those working in the mining industry. As part of the subscription you will also receive a monthly newsletter that will be sent to your email address provided at the checkout. Be the first person to tell us what you think about Australasian Mining Review and you'll save $5 on your next purchase!